Faced with the sale of the century-old family summer house on Cape Cod where he had spent forty-two summers, George Howe Colt returned for one last stay with his wife and children. This poignant tribute to the eleven-bedroom jumble of gables, bays, and dormers that watched over weddings, divorces, deaths, anniversaries, birthdays, breakdowns, and love affairs for five generations interweaves Colt's final visit with memories of a lifetime of summers. Run-down yet romantic, The Big House stands not only as a cherished reminder of summer's ephemeral pleasures but also as a powerful symbol of a vanishing way of life. 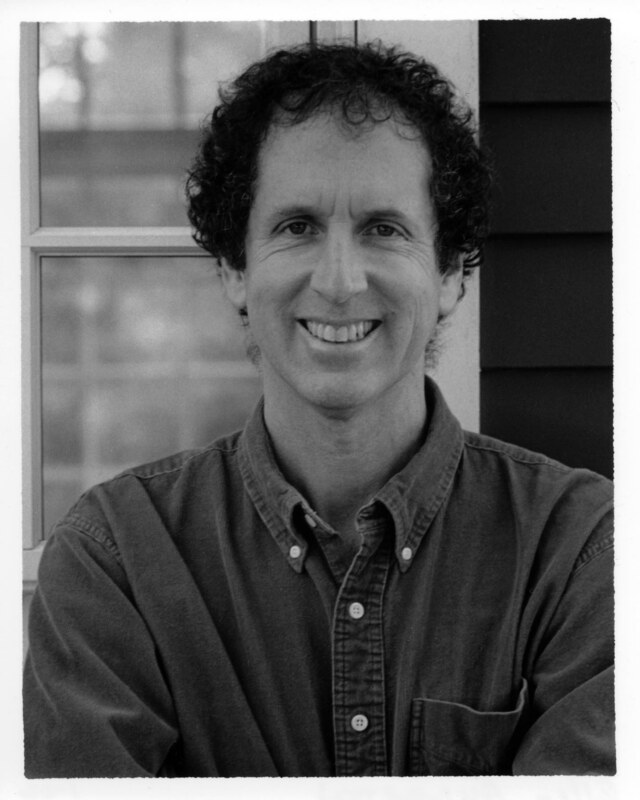 George Howe Colt is the bestselling author of The Big House, which was a National Book Award finalist and a New York Times Notable Book of the Year; Brothers; November of the Soul; and The Game. He lives in Western Massachusetts with his wife, the writer Anne Fadiman. David Halberstam What a wonderful book. George Howe Colt has taken an original idea -- over four generations a house is a family and a family is a house -- and turned it into an uncommon success, becoming in the process the writer as family archaeologist. It's a book that stands in a line with The Late George Apley and The Proper Bostonians. Adam Hochschild From the beautiful opening pages onward, you know you are in the hands of a masterful writer -- observant, subtle, eloquent at evoking the memories and feelings that rise up when our adult selves and childhood memories meet. 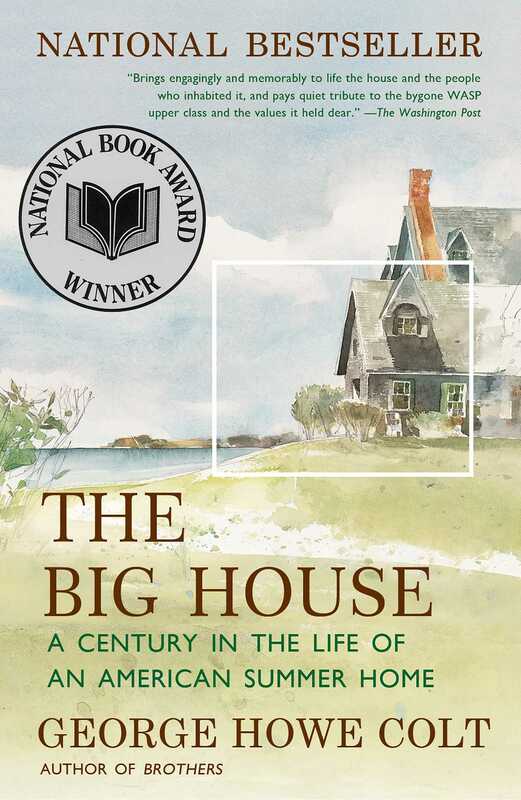 But The Big House is more than that; George Howe Colt brings to life several generations of an entire extended family, and the reader, like someone growing from childhood to adulthood and like the reader of a fine novel, gradually learns that this book's charmed, alluring world is far more complex than it first appears. Alec Wilkinson The Big House is about the long, slow separation from the beautiful past -- in this case a shingled house by the ocean, which Colt's ancestors built and his family occupied in the summer for generations. He writes gracefully, with restraint and deep feeling, and his book is a rare accomplishment. Adrian Nicole LeBlanc This book is a true thing -- a careful opening into the rooms of origin, a meditation on loss and loving, a tender exploration of the mysteries of family. That George Howe Colt is a poet makes us especially lucky to be privy to his keen and generous company. In the fullness of a narrative fantastic with stories of his extraordinary ancestry, he honors what is precious without sentimentality, expresses intimacy without self-absorption, his wisdom rooted in humor and humility. I read it by my father's bedside as he lay dying, and felt safe inside this special book. Even more, I felt the steadying wonder of life.